Teshua is the Hebrew word for “deliverance and salvation” . . . and just the perfect word for the story of our farm journey and how we got here. Renee is a breast cancer survivor, and began eating organic and clean as she learned about the benefits many foods give in the fight against the disease. Mike began growing organic garlic (the universal and best food defense against all cancers) as she healed. In 2016, they opened the Farmer’s Market at Lee Branch to bring an assortment of fresh, local and chemical free produce to the southern end of Shelby County and the 280 corridor. 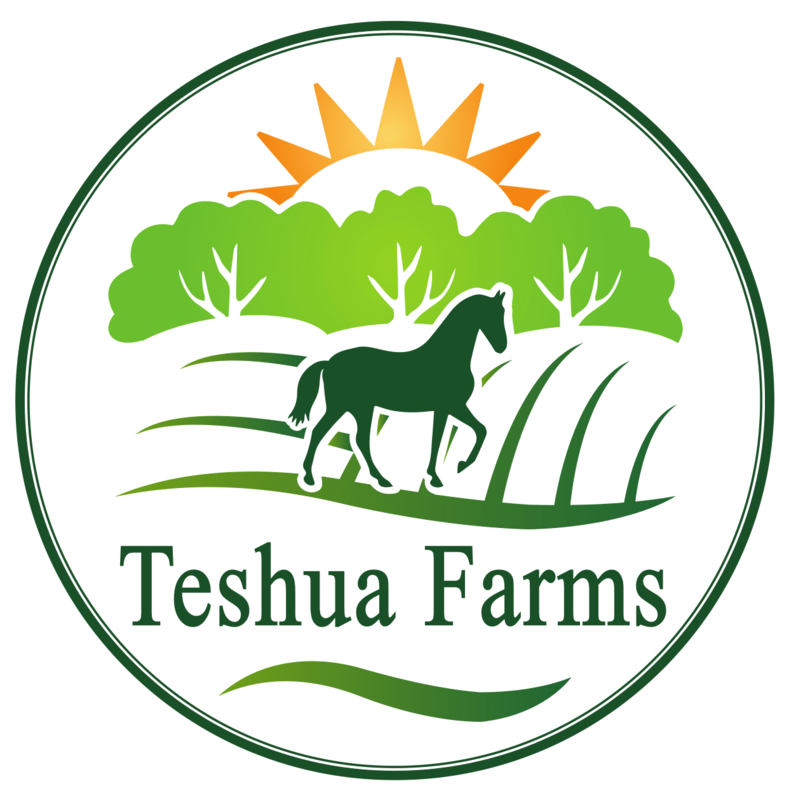 Teshua Farms grew out of the desire to continue to produce foods that are both good to eat and good for us, and the desire to share that with other people. On our 45 acre intensive farm, located in Westover, AL, just outside of Chelsea, We grow organic gourmet garlic as well as vegetables. We also annually host a fall pumpkin festival where we celebrate God’s goodness and provision for our lives and our farm. It is a blessing to share farm life and God’s goodness with you during your visit!